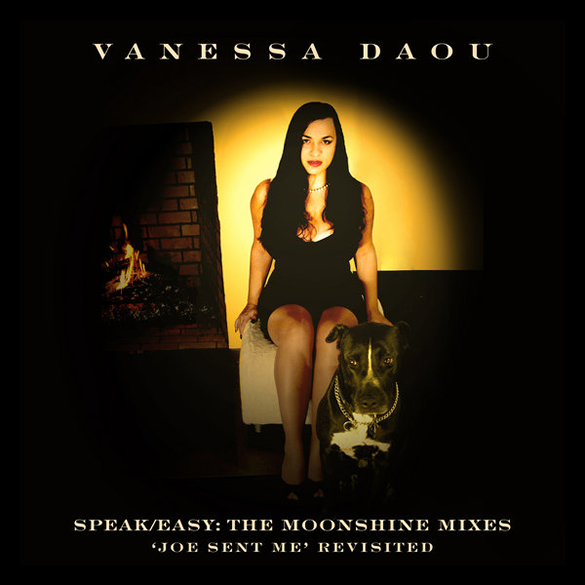 Vanessa Daou closes the chapter on her sixth studio album, Joe Sent Me’, with the release of the remix companion ‘Speak/Easy’: The Moonshine Mixes [‘Joe Sent Me’ Revisted]. The 16 track set assembles a cherry-picked collection of new and previously released mixes culled largely from her string of successful remix single releases – ‘Consequences’, ‘Black & White’, ‘Once And A While’ and ‘Heart Of Wax’ – that bring into focus Daou’s intrinsic love of sonic experimentation and diverse musical genres. 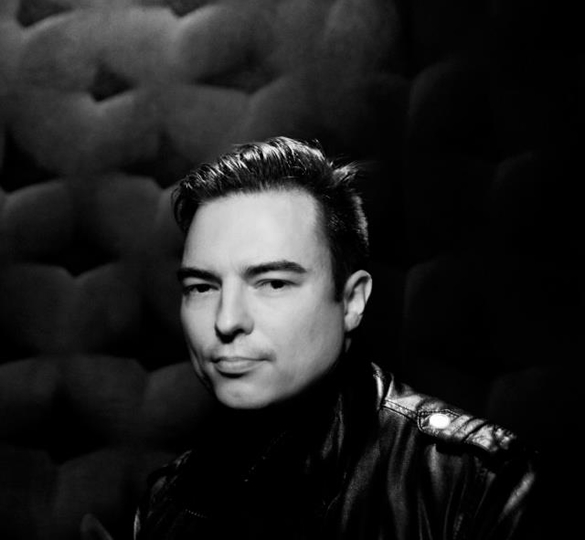 Featuring an all-star cast of international, dance and electronic music, innovators including Blank & Jones, Mark Reeder, Charles Webster, Terry Lee Brown JR, Roberto Rodriguez (in the picture below), Jori Hulkkonen, Ganga, Sleepthief, Ralph Myerz and DJ Hen Boogie, the release effortlessly flows from smoky nocturnal jazz and pastoral chilled-out grooves to deep, dark and sultry house and radiant synth-pop with a seamless fluidity. It’s a satisfying soundtrack ideal for clubs, lounges, late-night drives or intimate “back to mine” sessions that will undoubtedly please DJs, as well as, Daou’s legion of loyal fans while introducing a new generation of mature music lovers to the artist’s sophisticated and eclectic pedigree. ‘Speak Easy’ (The Moonshine Mixes) is out now on KID Recordings. Fish Go Deep and Tracey K are back!